Google Maps is an incredibly useful tool that has made navigating the world much easier. But the good news is that it continually gets better! Google recently announced a few new features on the app. While some of these updates are initially rolling out in limited regions, they will eventually find their way to our shores. Here are a few of the most interesting new features. Google Search and Google Maps give you a useful summary of information when you search for certain destinations or venues. But they have expanded this feature by allowing you to ‘follow’ your favourite places, as you would on social media. This new feature makes sure that you receive updates on news, events, offers and specials from the places you follow. In September, a new iOS update rolled out Apple CarPlay support for Google Maps. This means that a variety of Maps features are now available to iPhone users who pair their smartphone with their car. This includes navigation, traffic information, arrival times, offline maps and saved destinations. Apps like Uber allow you to share your estimated time of arrival with contacts. 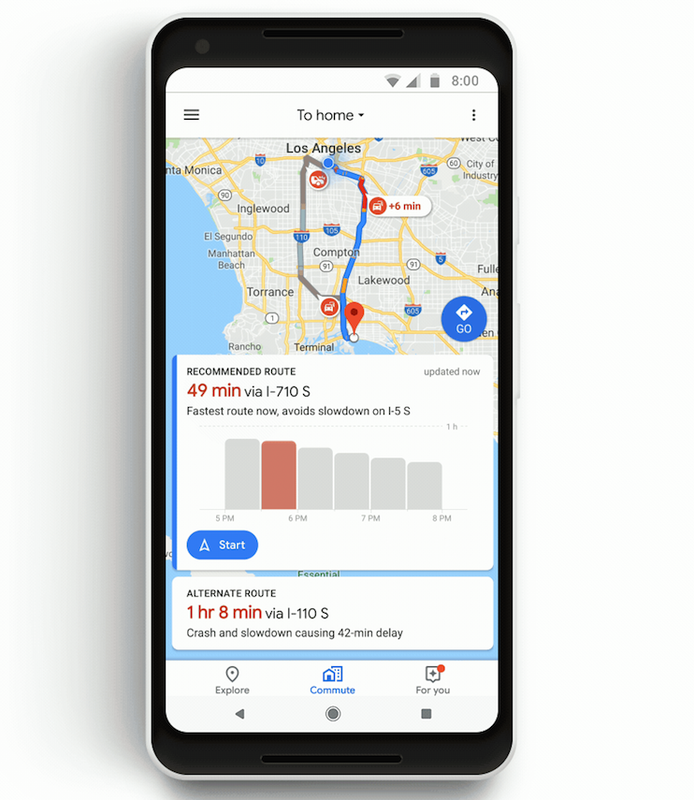 Google Maps has this ability too, but they have updated the feature to make it easier to share your journey information through a variety of messaging apps. This journey sharing feature even allows you to share live tracking of your location and route with contacts. Integration with apps like WhatsApp and Facebook Messenger make this easier than ever before. Google Maps has improved its live traffic information to include commute information for public transport as well. Users in countries where the feature is available will be able to see information like the next bus or train departure time, how long it will take to walk from a station to your destination, and other helpful commuting information. Users will even be able to see whether their bus or train is delayed and where it is in its journey, meaning that they won't have to spend time guessing when their transport is arriving. While Google's Explore tab gives you insight into the activities and interesting hotspots in your area, the match feature is what determines whether you're likely to enjoy it. The match score measures whether a food or drinks venue aligns with your preferences. This is incredibly useful for people with dietary restrictions. For example, a match score for a restaurant that serves pork would probably be low for someone who only eats Halaal. Meanwhile, if a place has a variety of non-meat options, the match score will probably be high for users who are vegetarian. This feature learns from your previous visits to restaurants and how you've rated them. 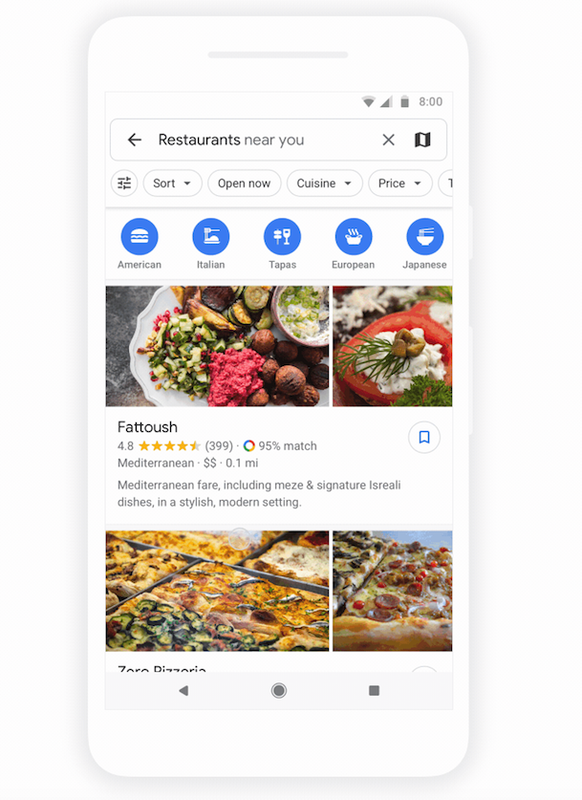 ‘We use machine learning to generate this number, based on a few factors: what we know about a business, the food and drink preferences you’ve selected in Google Maps, places you’ve been to, and whether you’ve rated a restaurant or added it to a list,’ Google says on their blog. ‘Your matches change as your own tastes and preferences evolve over time—it’s like your own expert sidekick, helping you quickly assess your options and confidently make a decision,’ Google says. Choosing where to eat for a group outing can be difficult – everyone has their own tastes and preferences. 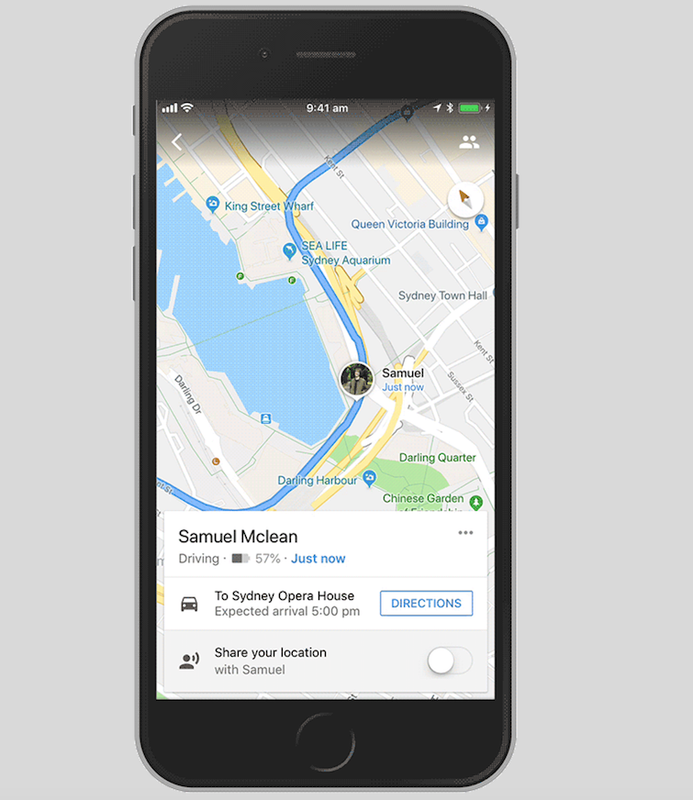 But a new sharing feature in Maps makes it easier than ever. When you long-press on a restaurant, you can share it with contacts and add it to a shortlist of dining options. Contacts can vote on their favourite choice. Another handy feature added to Google Maps is the ability to make bookings and reservations. When you've found a venue or location that you like, you also have the option to use the app to make a booking. This feature is limited to restaurants who use OpenTable, but it is definitely a useful tool that makes booking much easier. Google has redesigned the Explore tab in Maps to be more insightful and useful. But it has also introduced a new ‘For You’ tab as part of its increased personalisation. This tab includes updates from the venues you're following, events in your area, and information about new spots opening up.